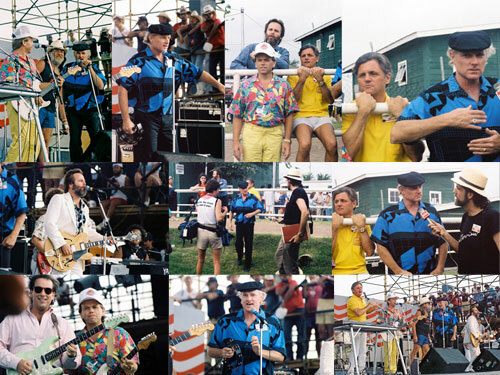 Description: 15 original The Beach Boys photos taken at the Farm Aid II concert event on July 4th, 1986 Austin, Texas. $29.99 Total Cost. Shipping Included. Special Guest Willie Nelson. 5 photos not shown. 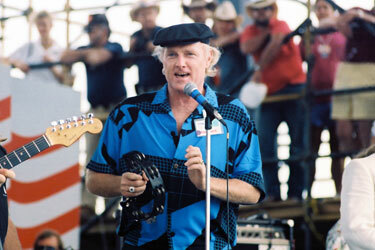 These photos taken at the 1986 Farm Aid II concert event in Austin, Texas. An all day event hosted by Willie Nelson. 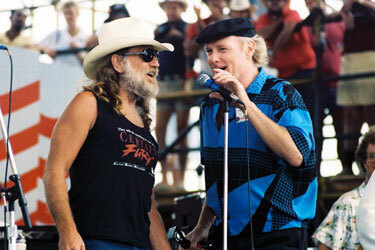 The Beach Boys played a few of their classic songs along with Willie Nelson. Great concert event for the working farmers! 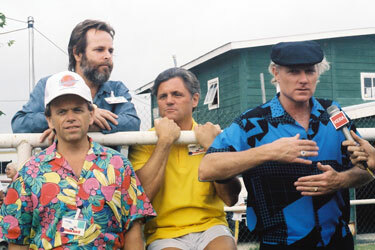 Description: Original The Beach Boys 1986 Farm Aid II - 8x12 Photo #1. $24.99 Total Cost. Shipping Included. 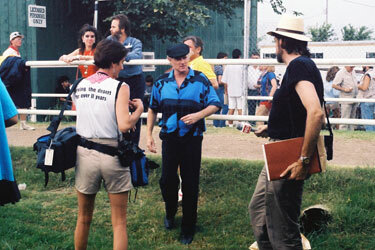 Description: Original The Beach Boys 1986 Farm Aid II - 8x12 Photo #2. $24.99 Total Cost. Shipping Included. 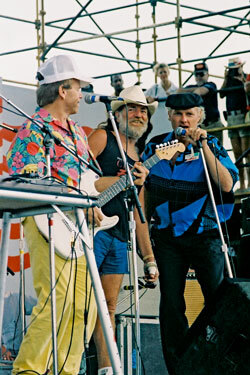 Description: Original The Beach Boys 1986 Farm Aid II - 8x12 Photo #3. $24.99 Total Cost. Shipping Included. 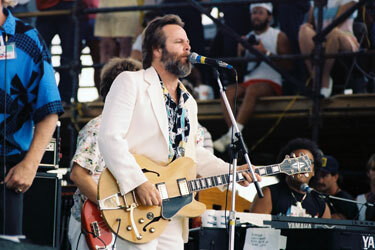 Description: Original The Beach Boys 1986 Farm Aid II - 8x12 Photo #4. $24.99 Total Cost. Shipping Included. Description: Original The Beach Boys 1986 Farm Aid II - 8x12 Photo #5. $24.99 Total Cost. Shipping Included. Description: Original The Beach Boys 1986 Farm Aid II - 8x12 Photo #6. $24.99 Total Cost. Shipping Included. Description: Original The Beach Boys 1986 Farm Aid II - 8x12 Photo #7. $24.99 Total Cost. Shipping Included. 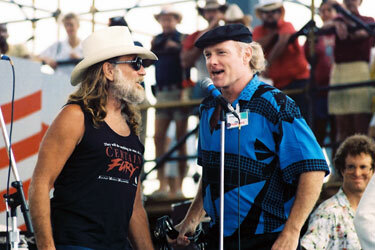 Special Guest Willie Nelson. 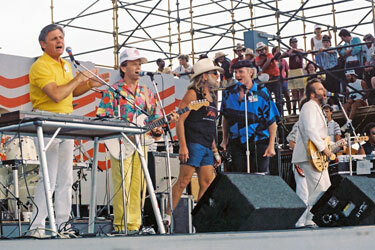 Description: Original The Beach Boys 1986 Farm Aid II - 8x12 Photo #8. $24.99 Total Cost. Shipping Included. 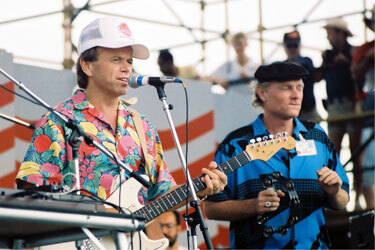 Description: Original The Beach Boys 1986 Farm Aid II - 8x12 Photo #9. $24.99 Total Cost. Shipping Included. Special Guest Willie Nelson. 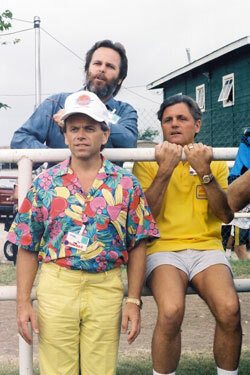 Description: Original The Beach Boys 1986 Farm Aid II - 8x12 Photo #10. $24.99 Total Cost. Shipping Included. Special Guest Willie Nelson. 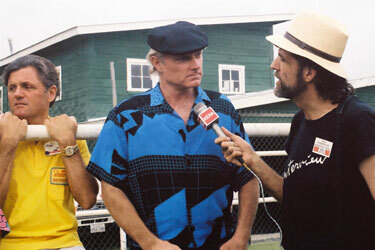 Description: Original The Beach Boys 1986 Farm Aid II - 8x12 Photo #11. $24.99 Total Cost. Shipping Included. Special Guest Willie Nelson.